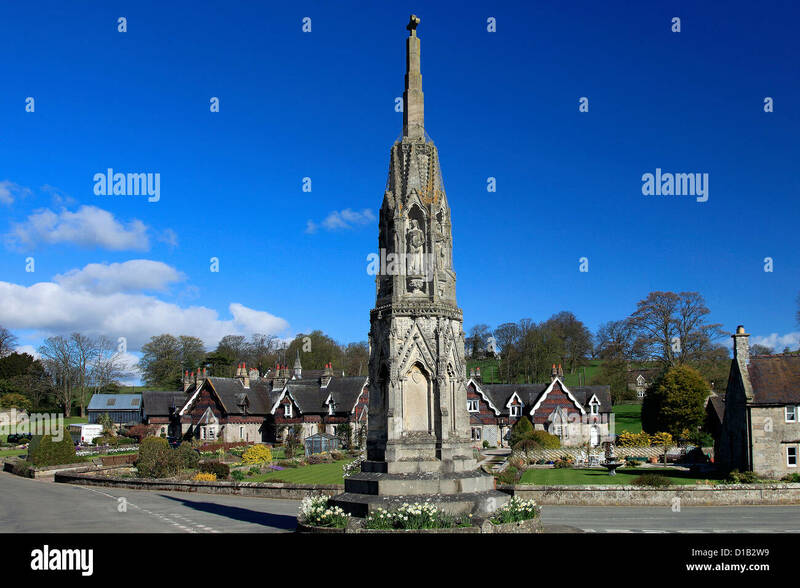 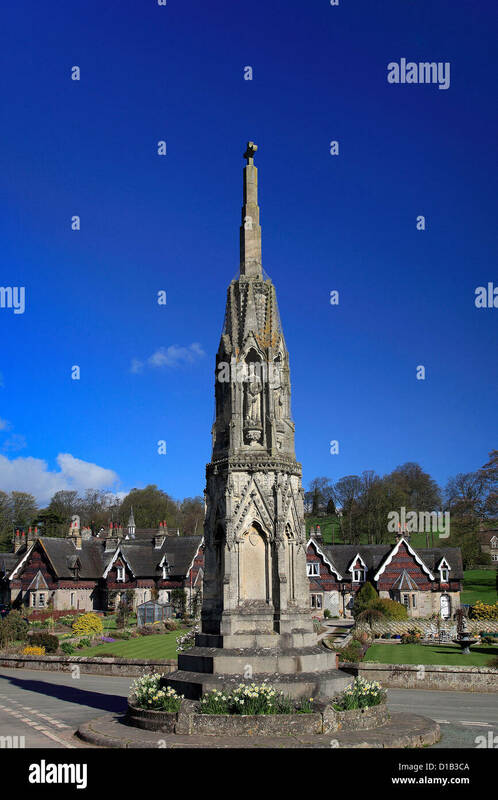 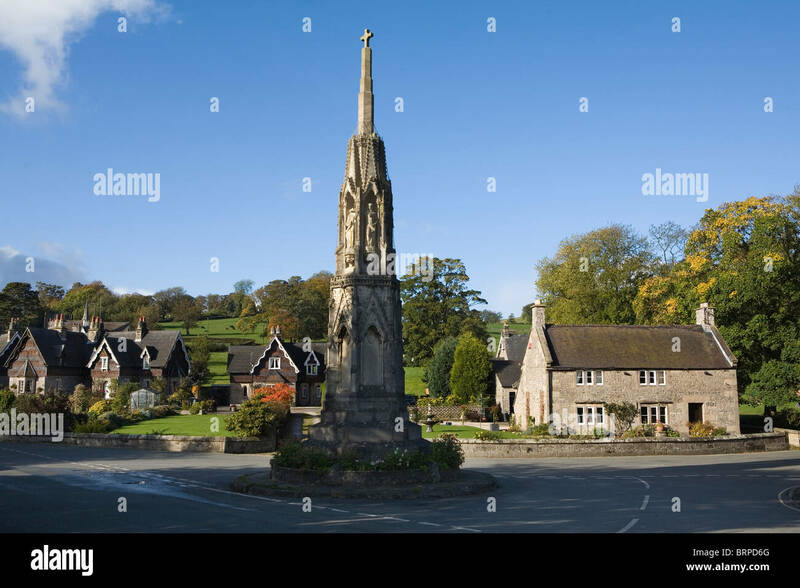 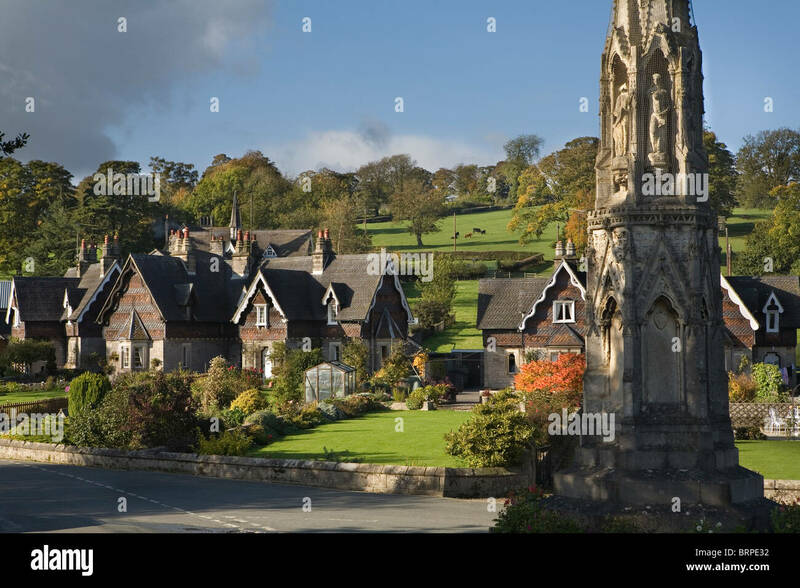 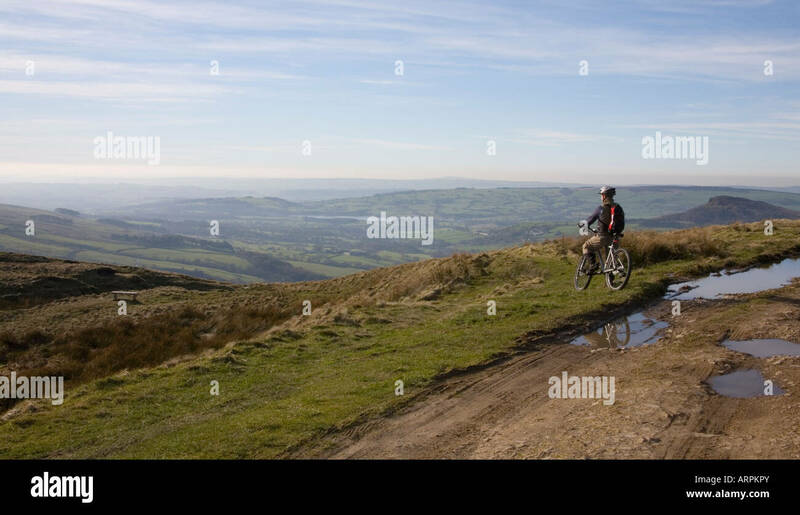 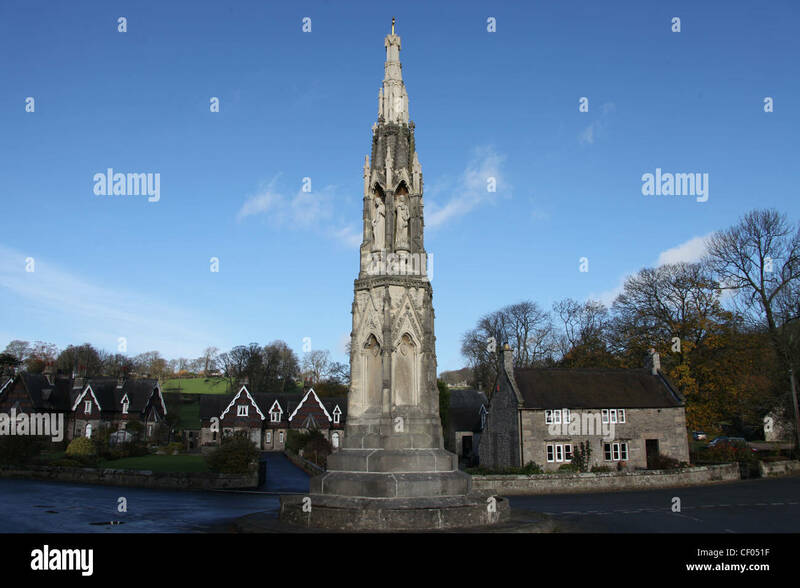 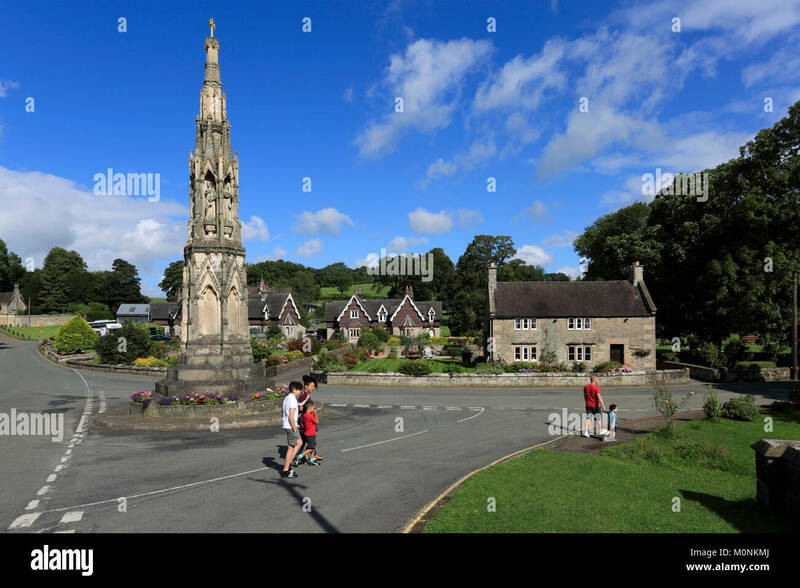 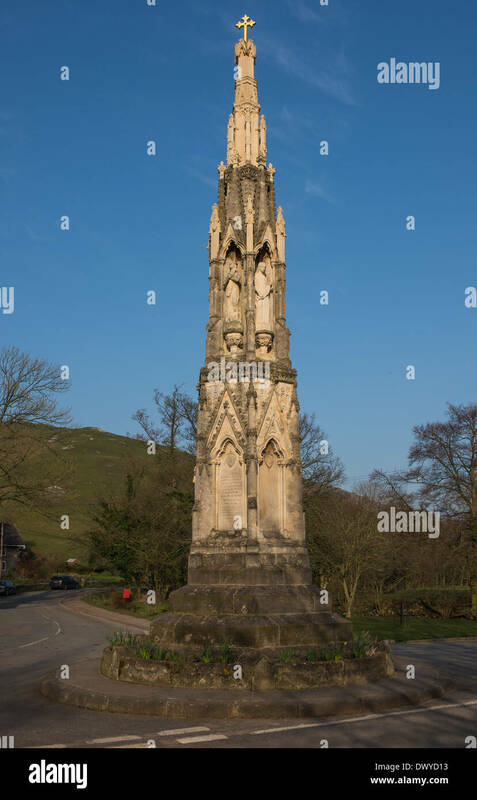 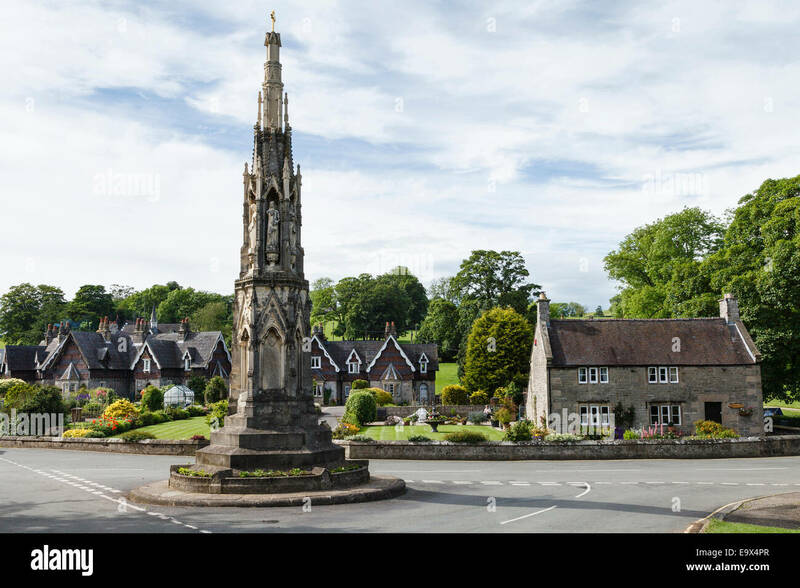 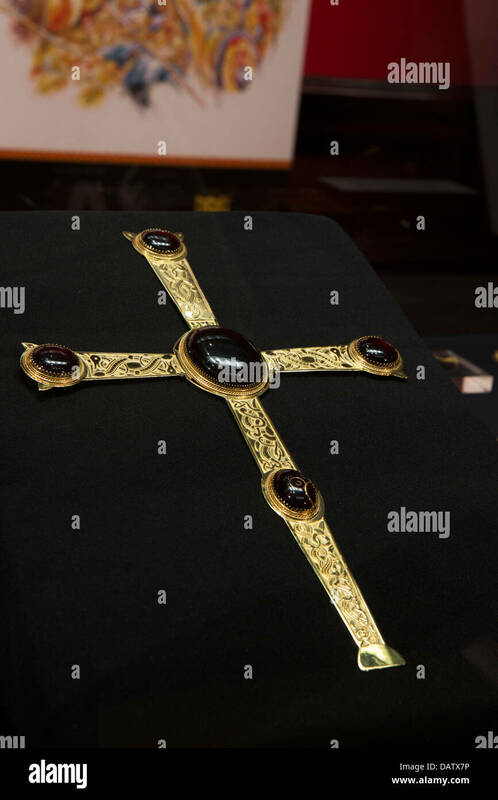 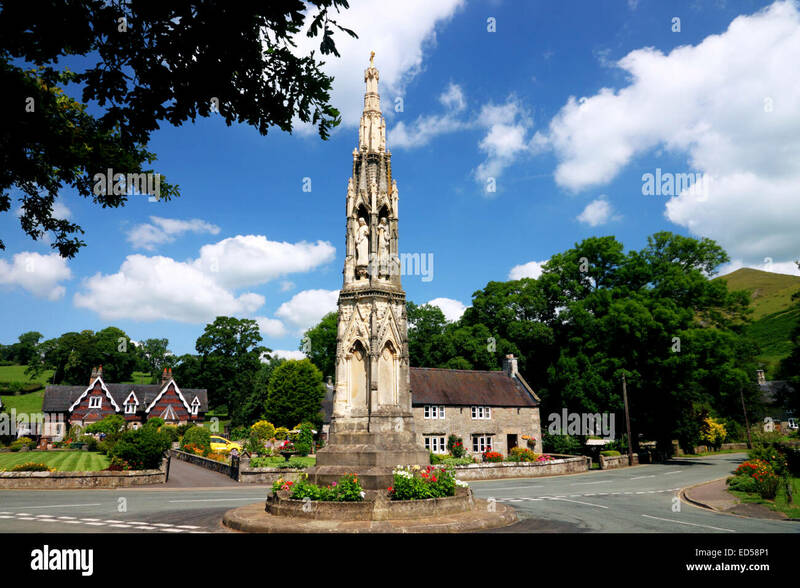 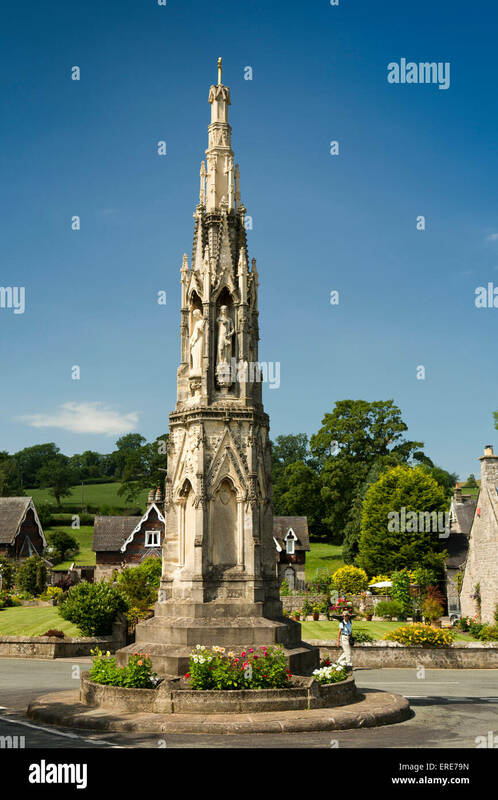 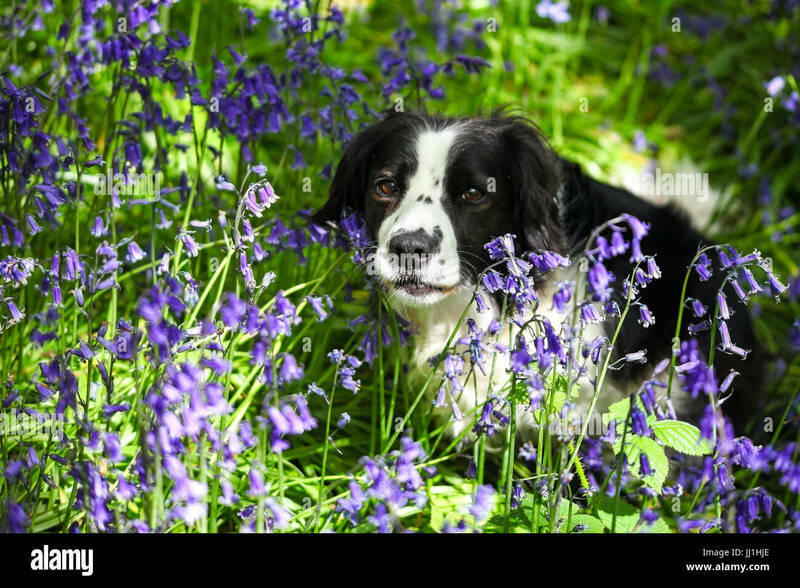 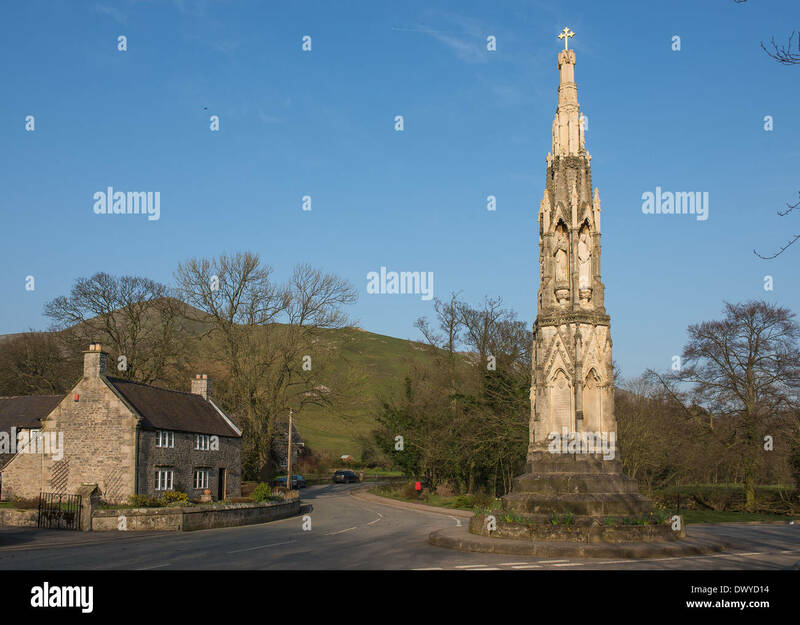 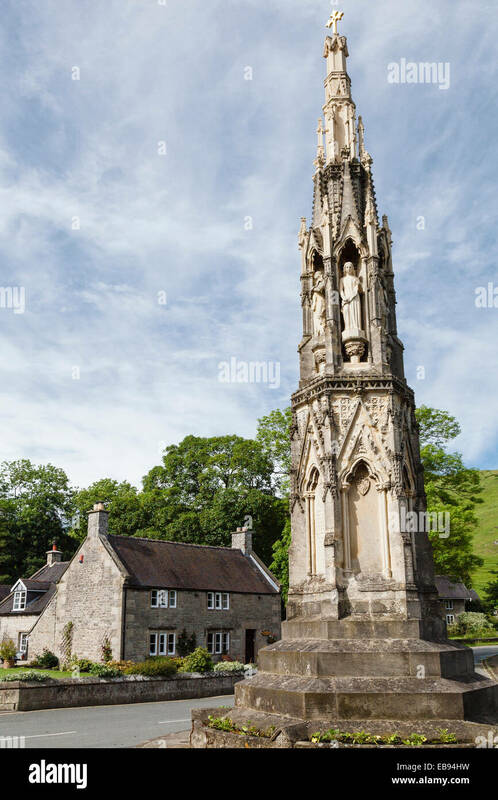 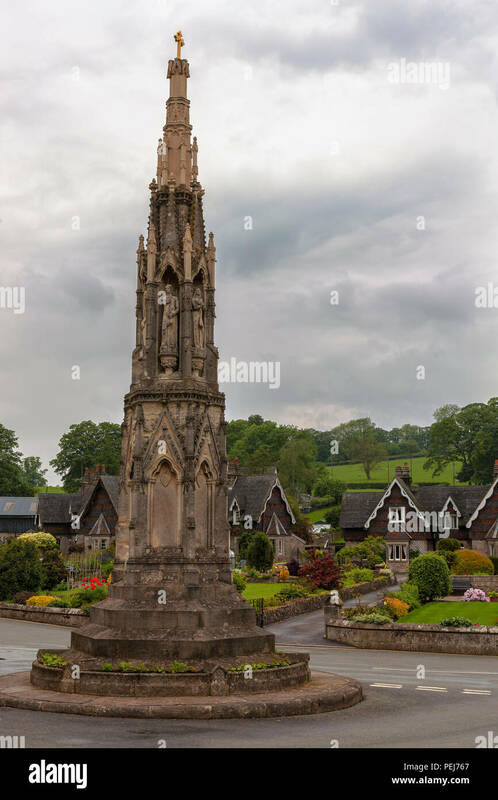 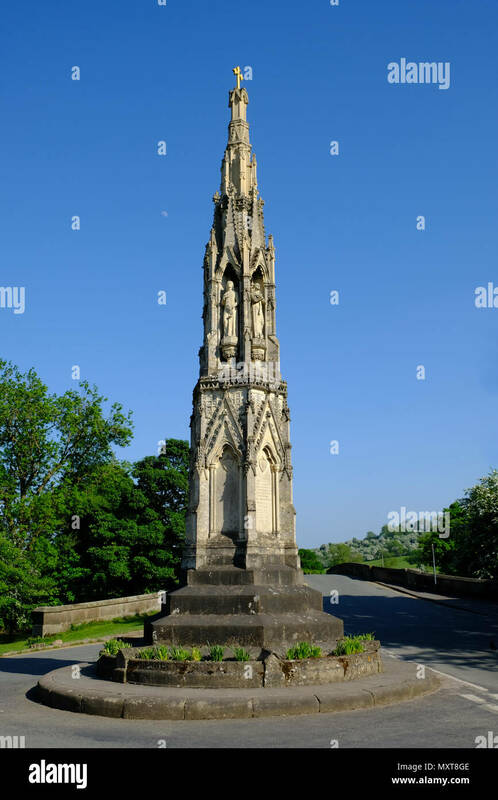 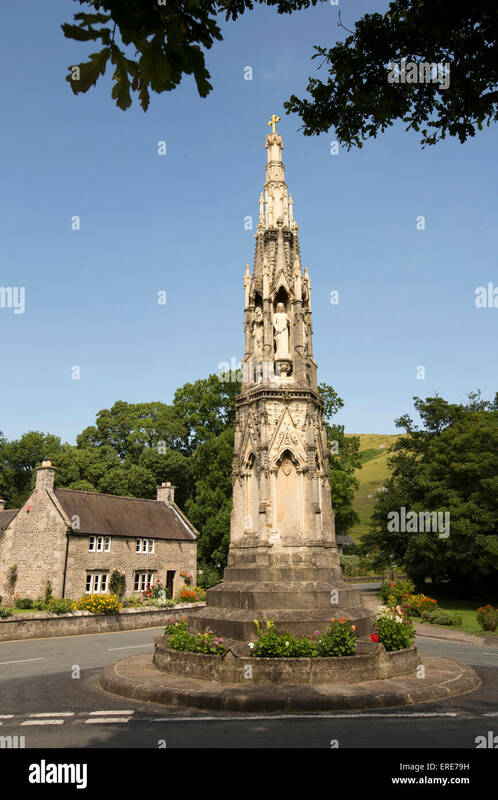 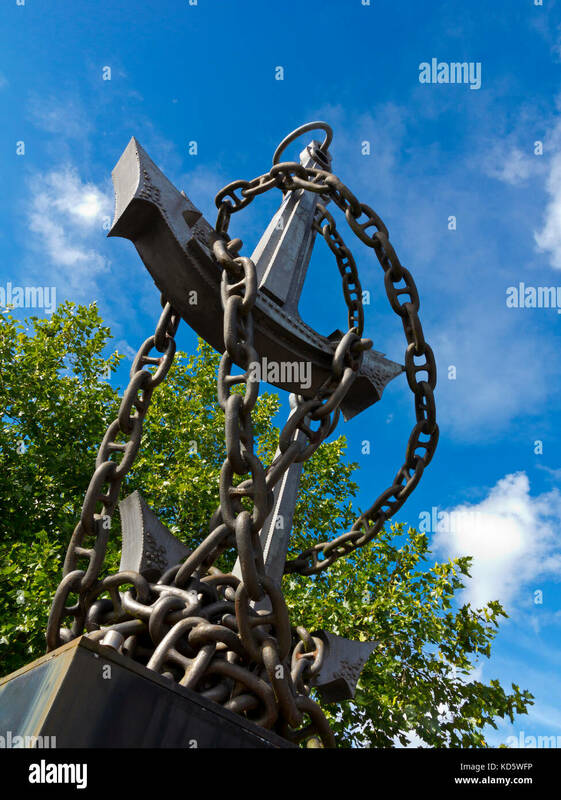 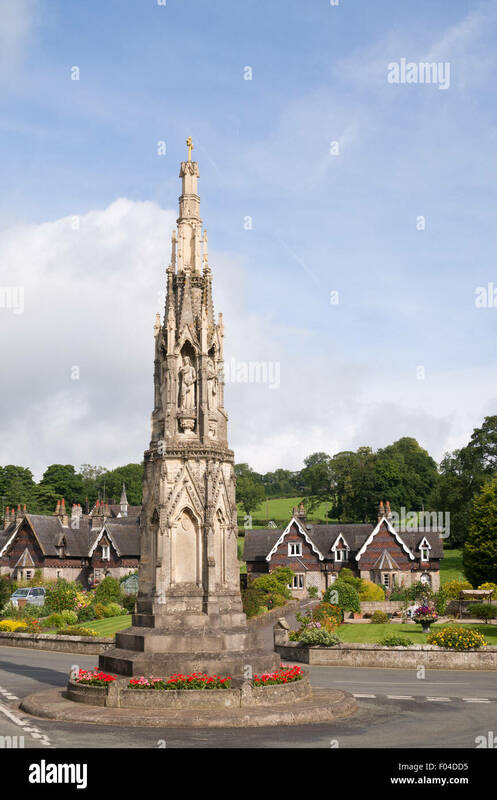 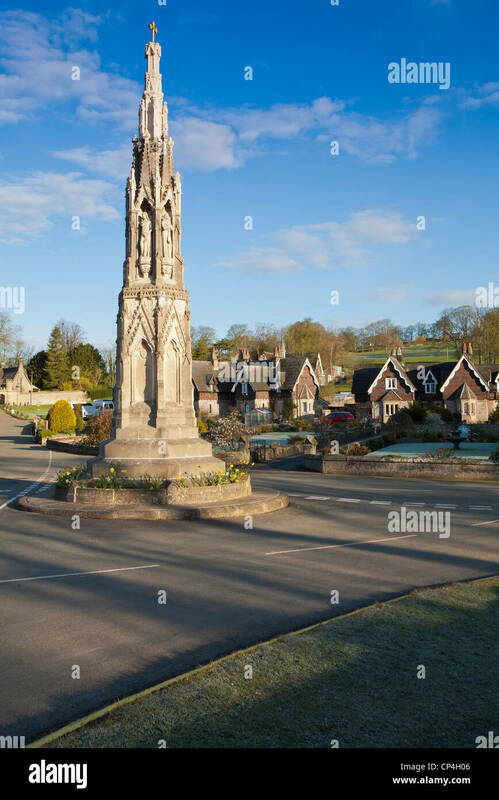 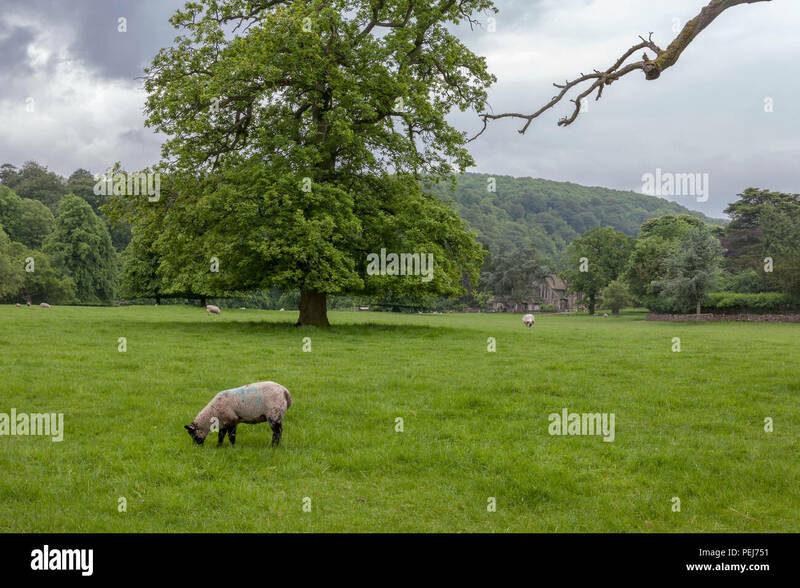 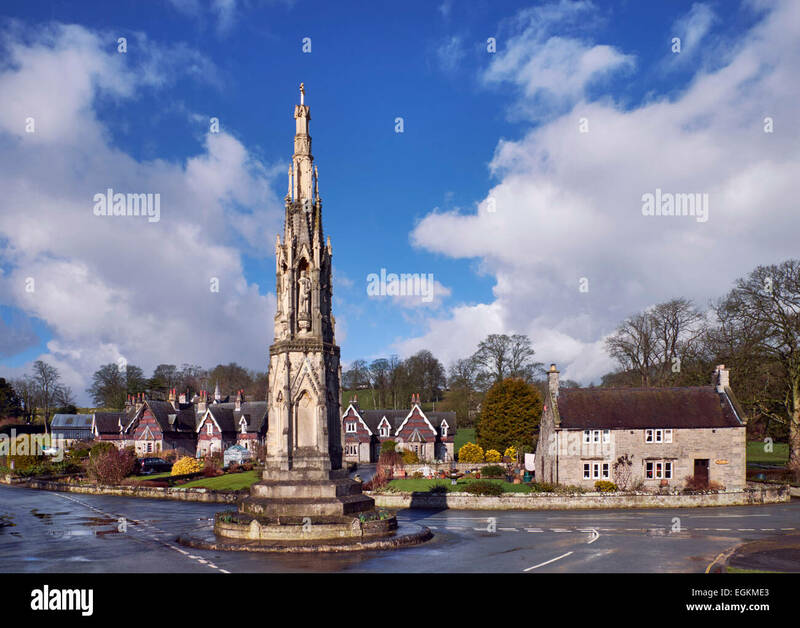 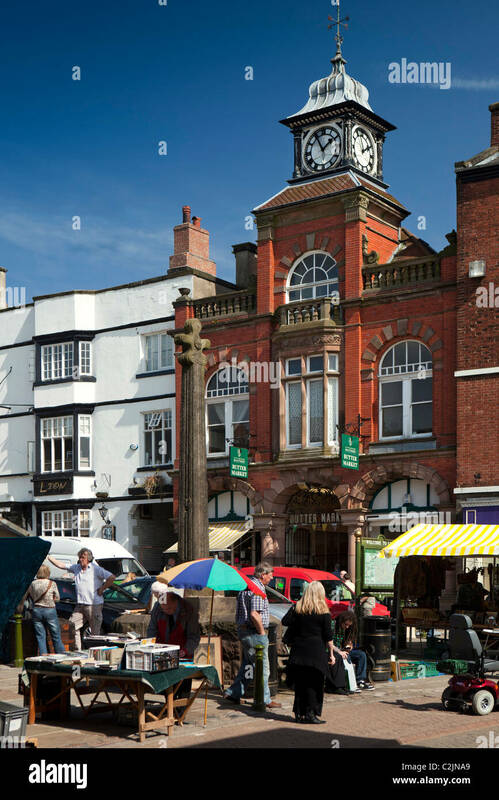 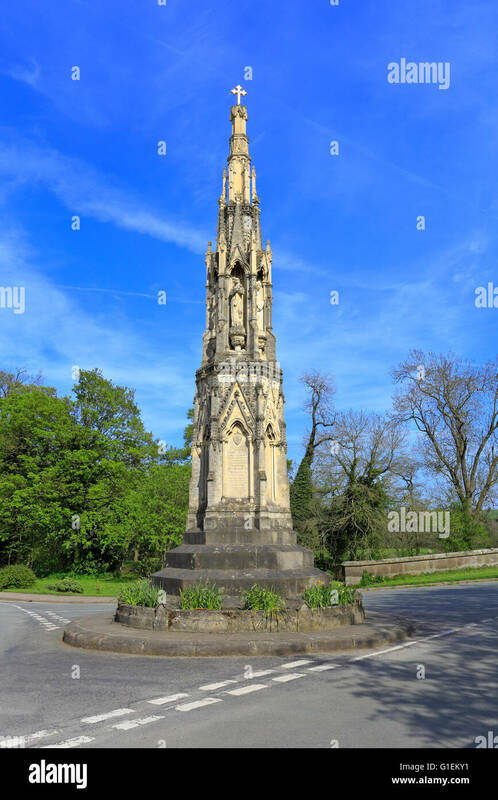 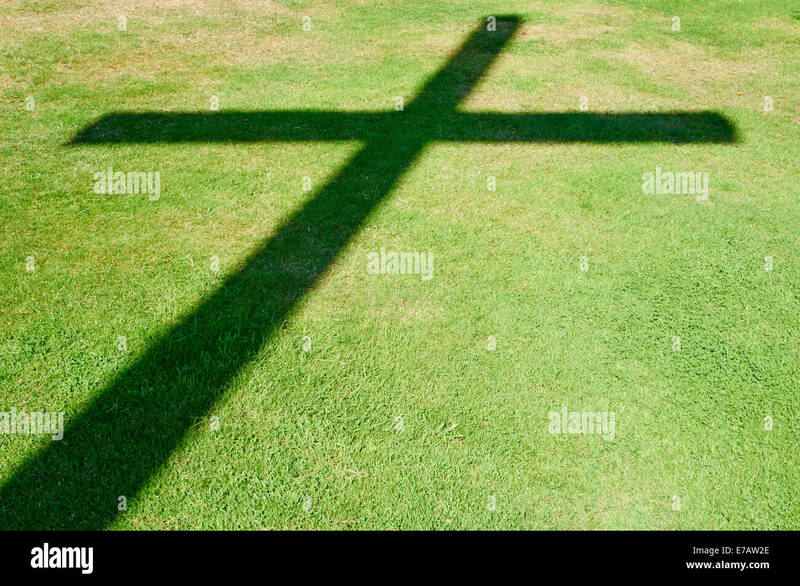 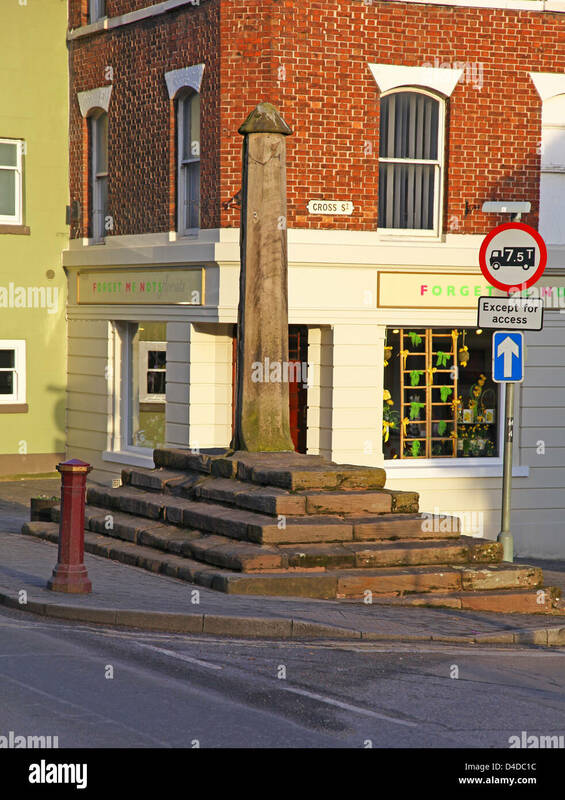 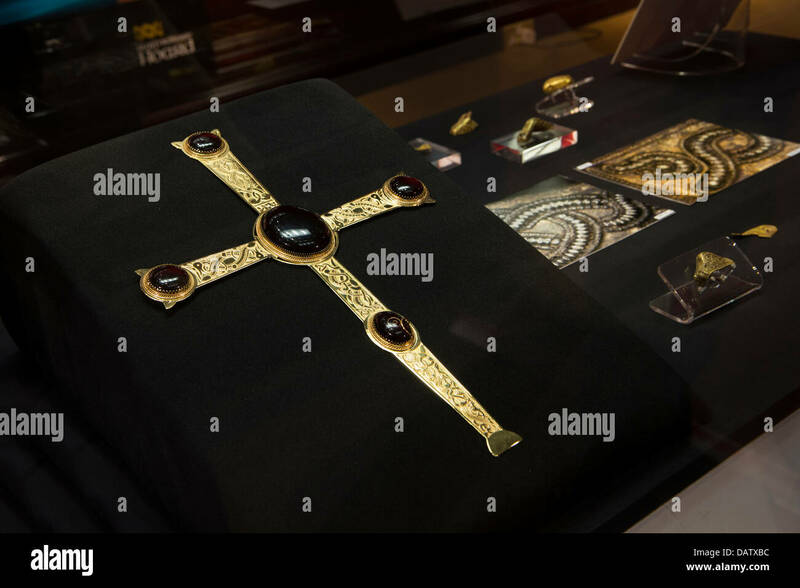 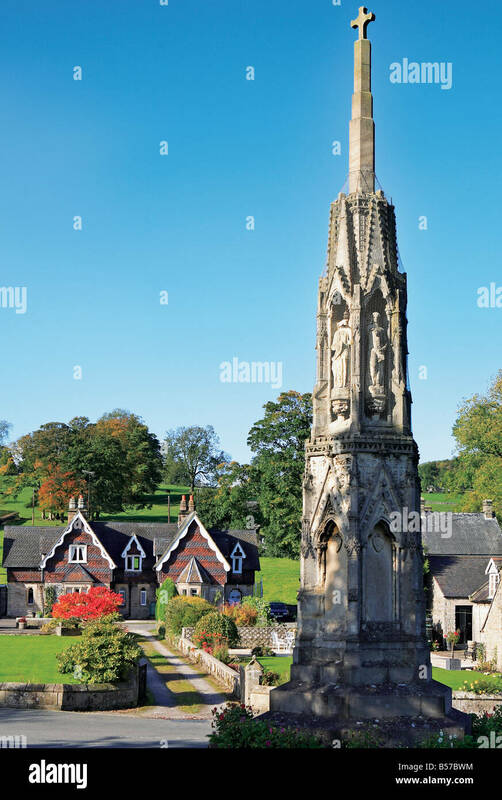 Ilam Cross, Peak District National Park, Staffordshire, England, UK. 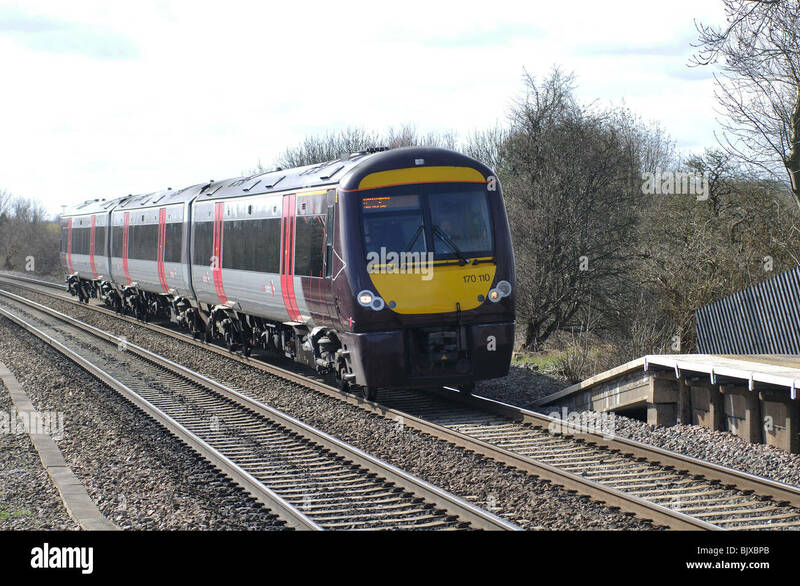 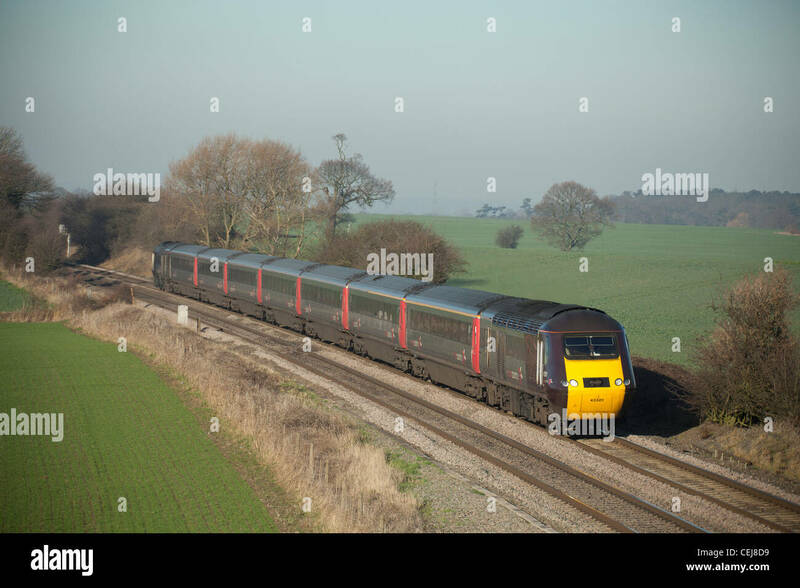 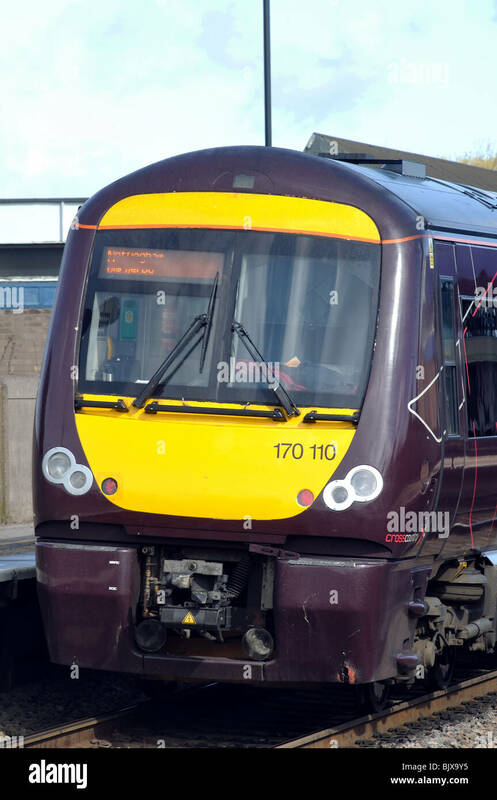 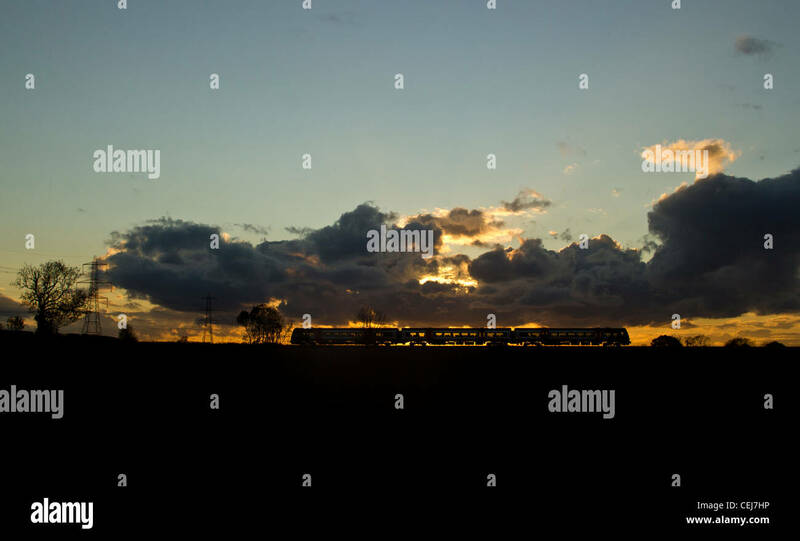 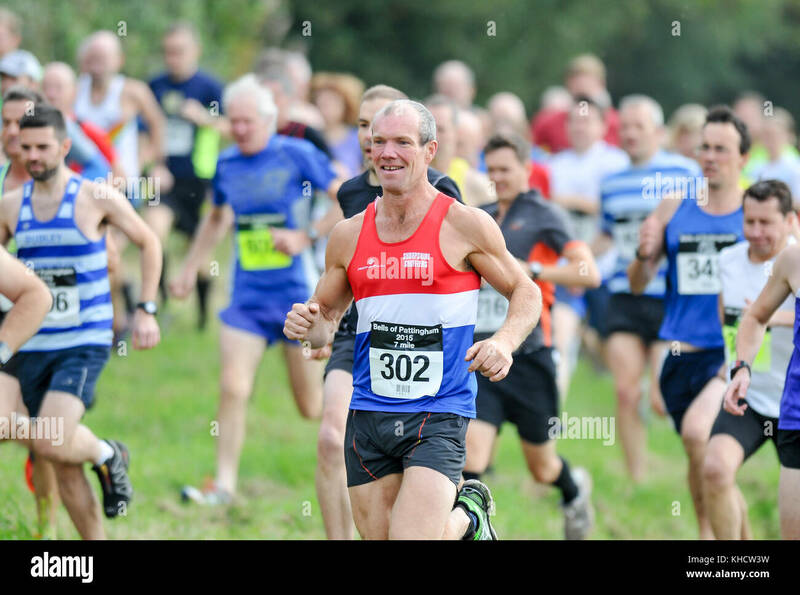 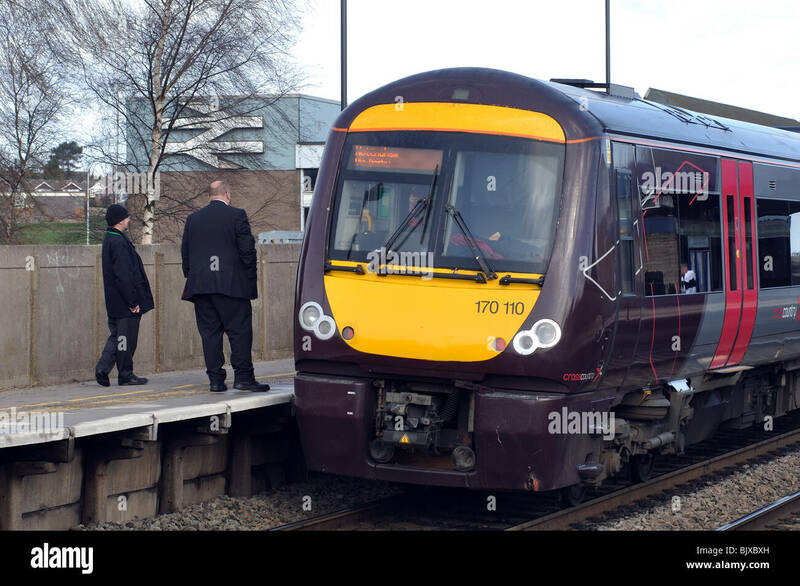 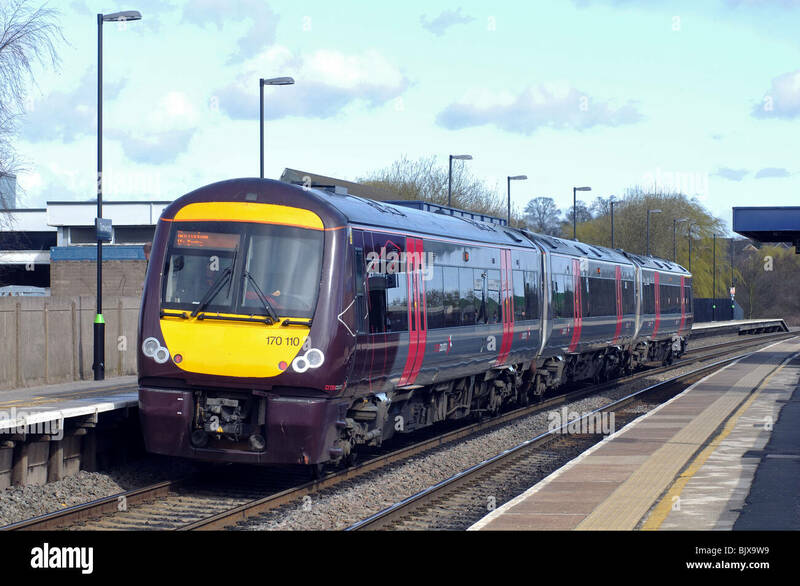 Cross Country Trains High speed train, Portway, Tamworth, Staffordshire. 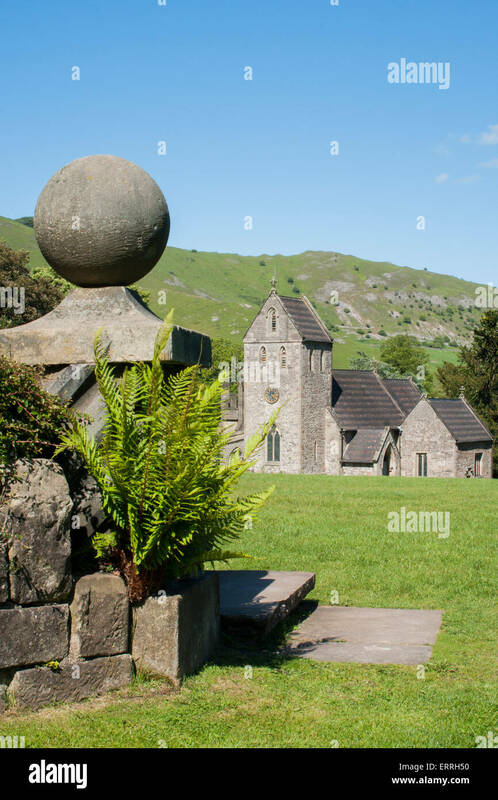 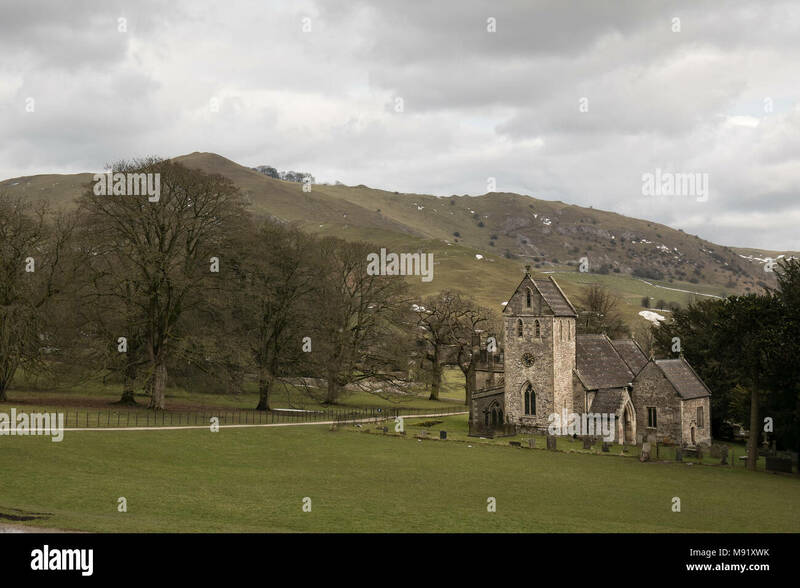 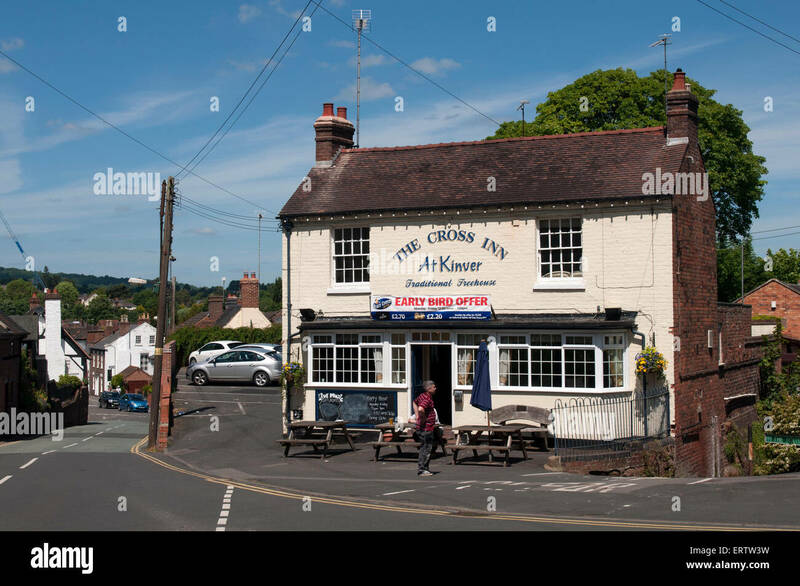 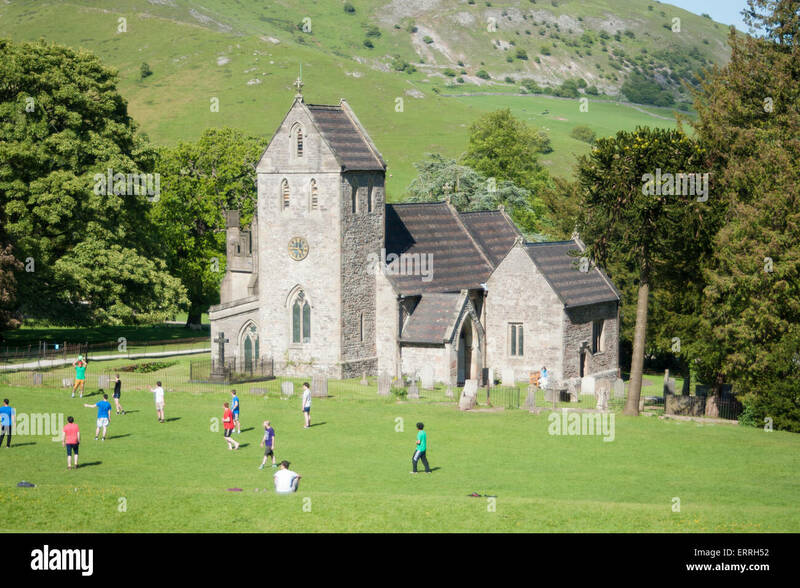 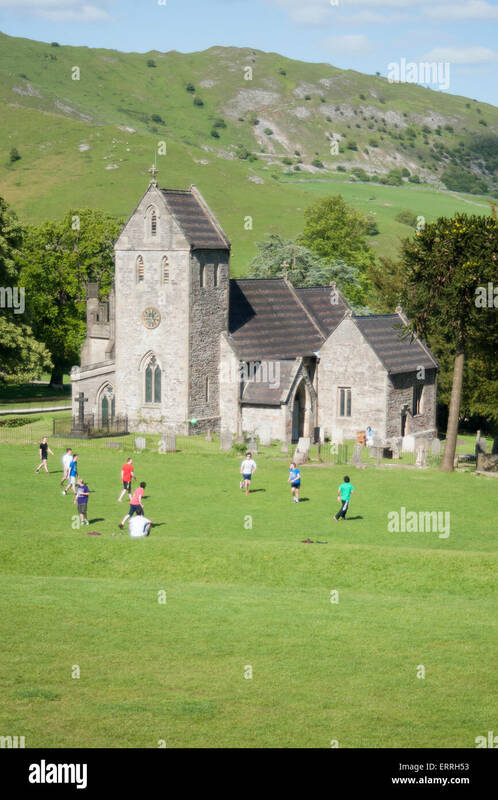 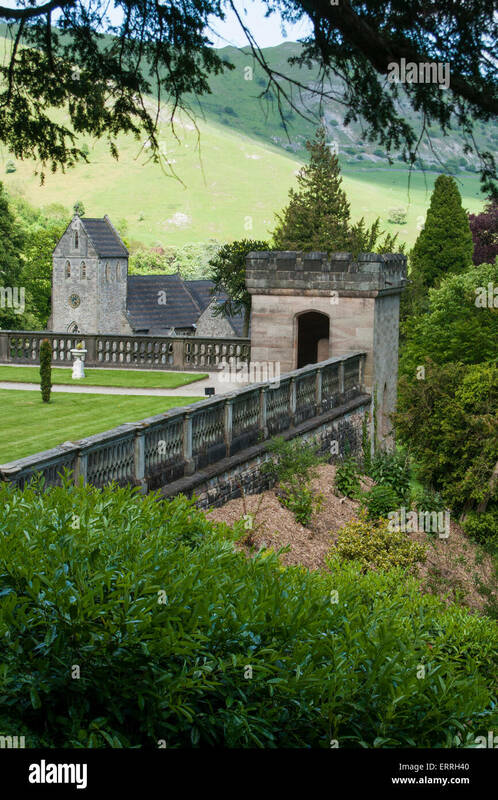 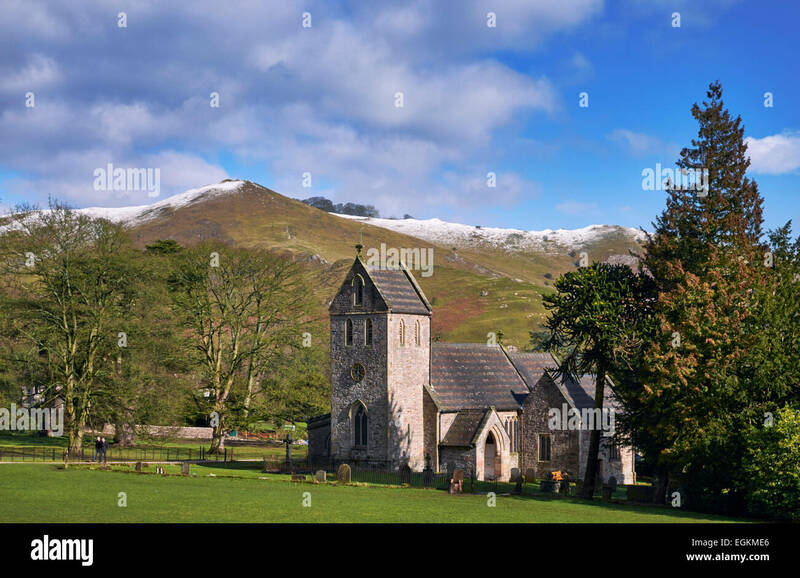 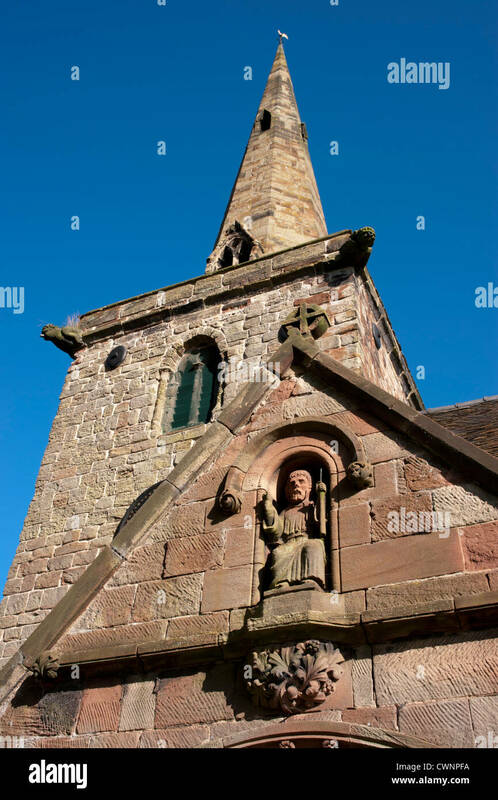 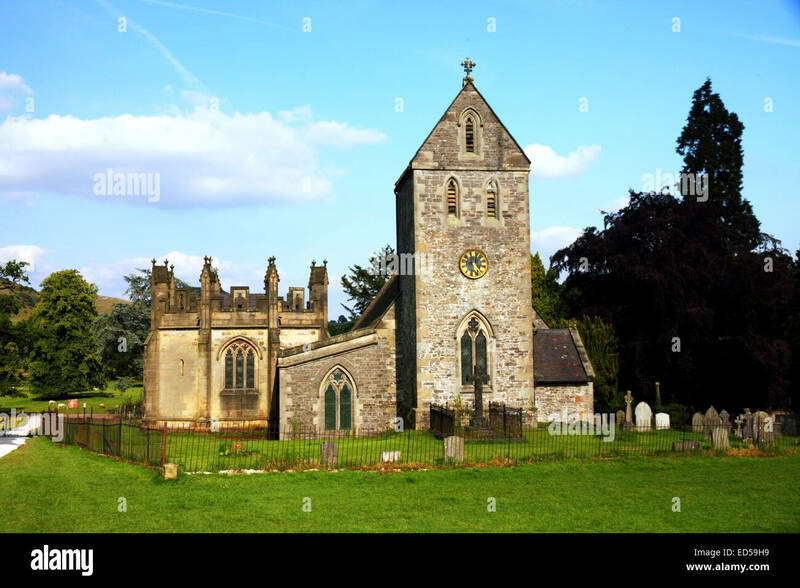 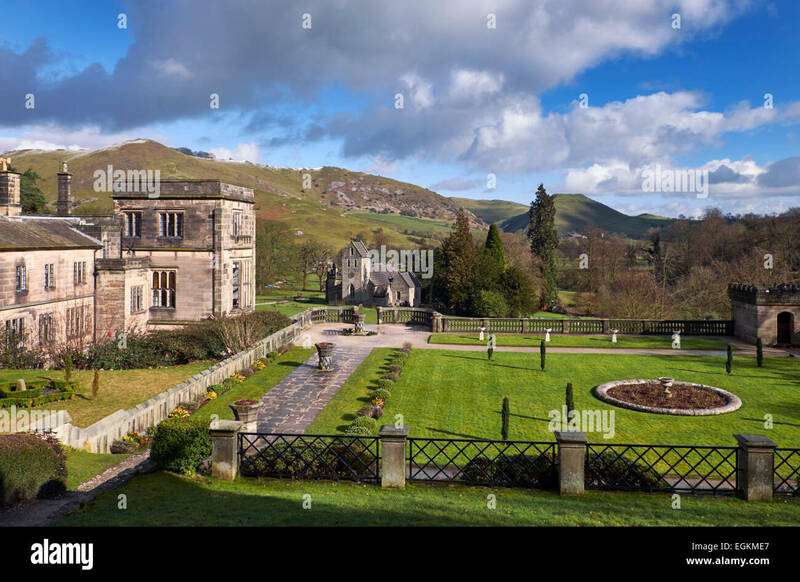 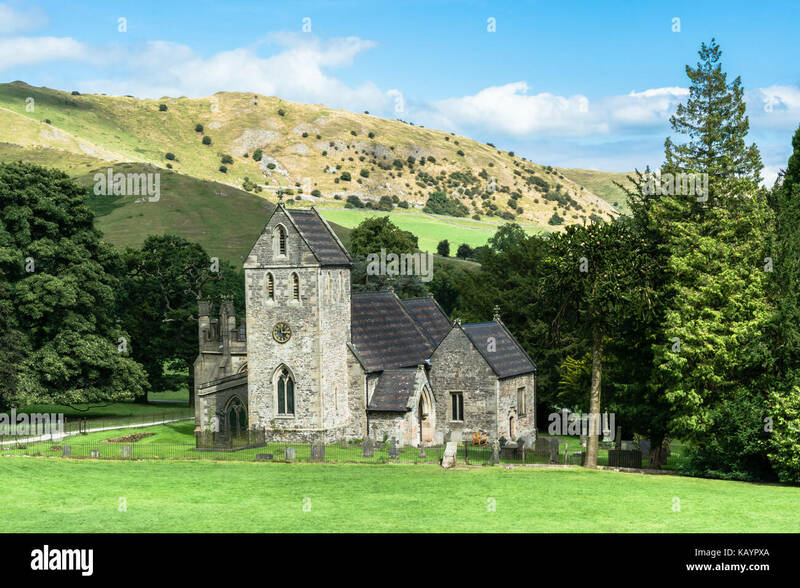 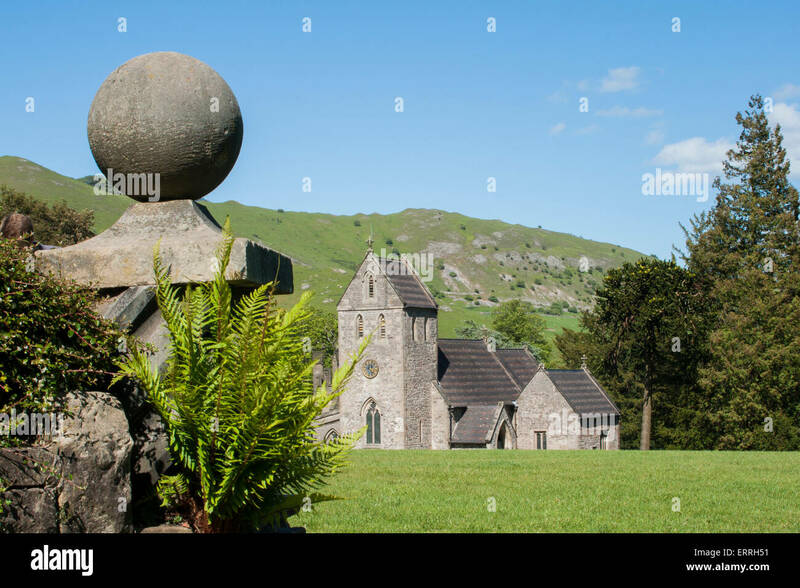 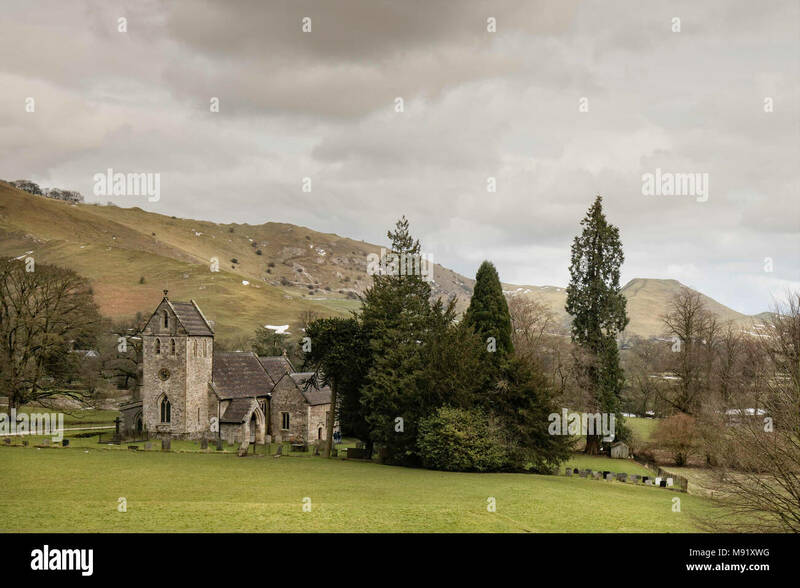 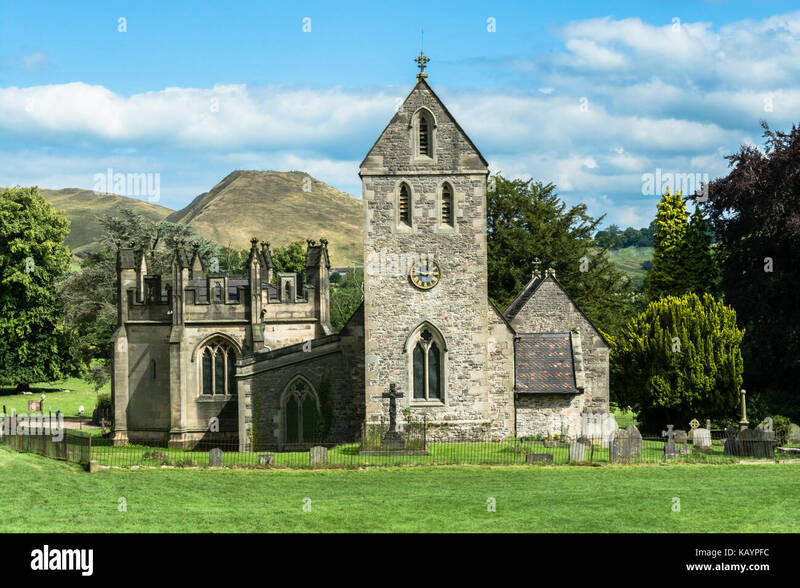 Ilam, Staffordshire, UK: Church of the Holy Cross, a small stone church near the village of Ilam, close to Peack District. 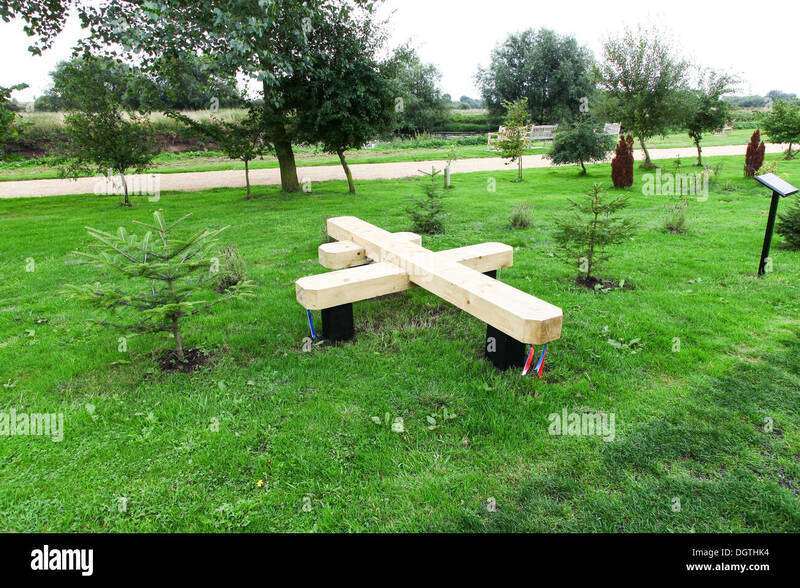 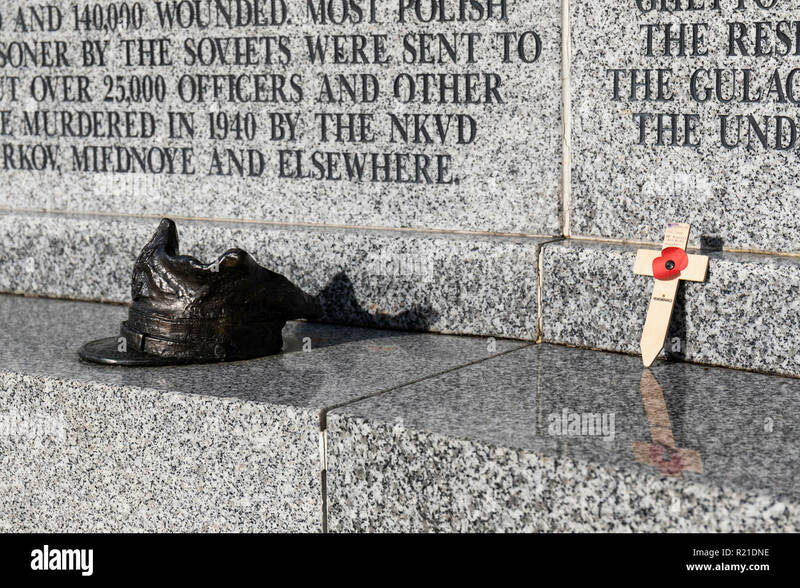 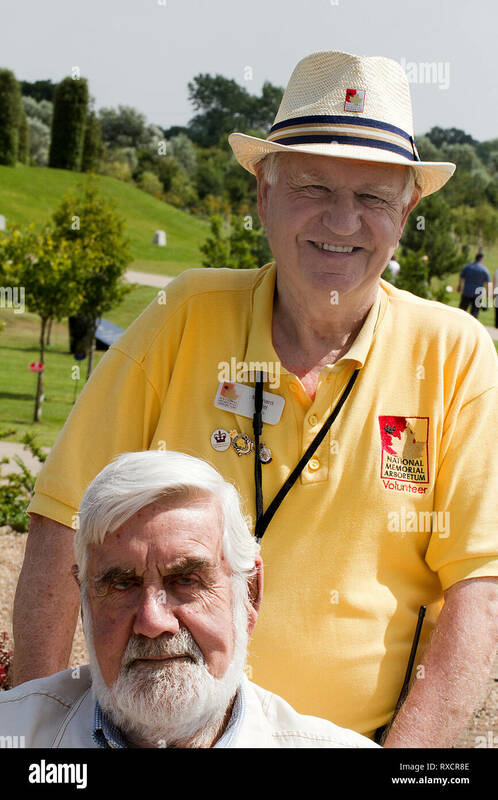 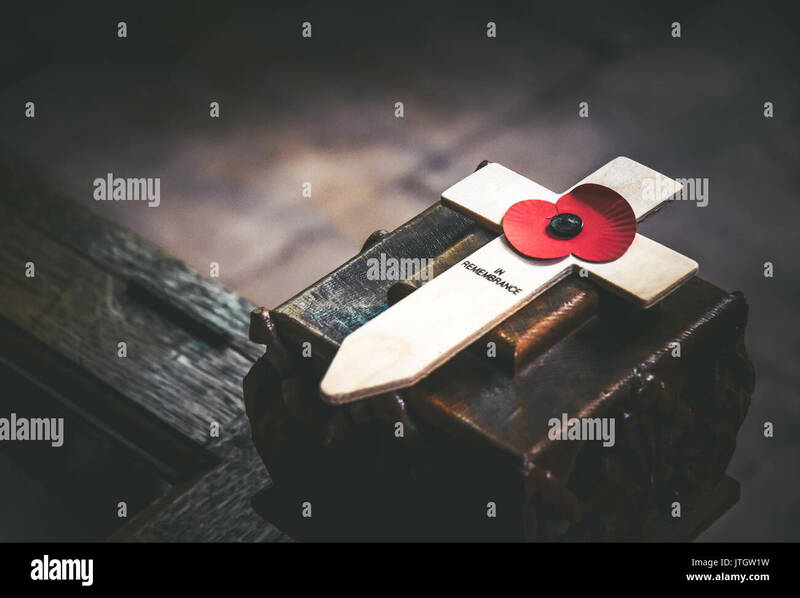 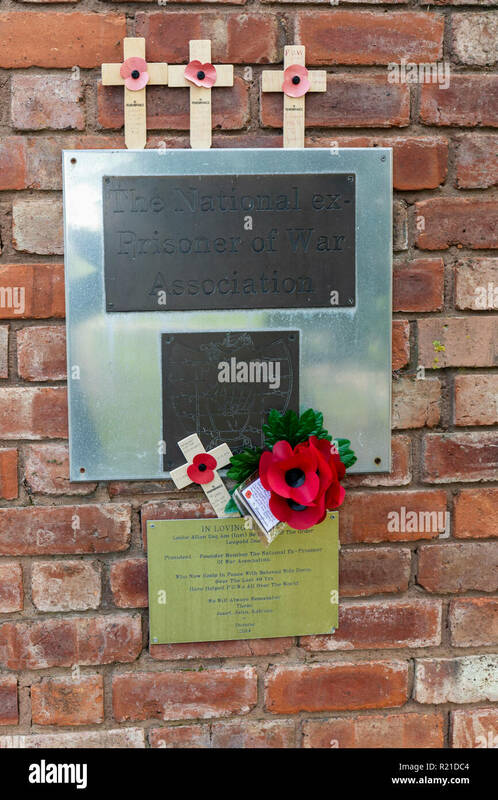 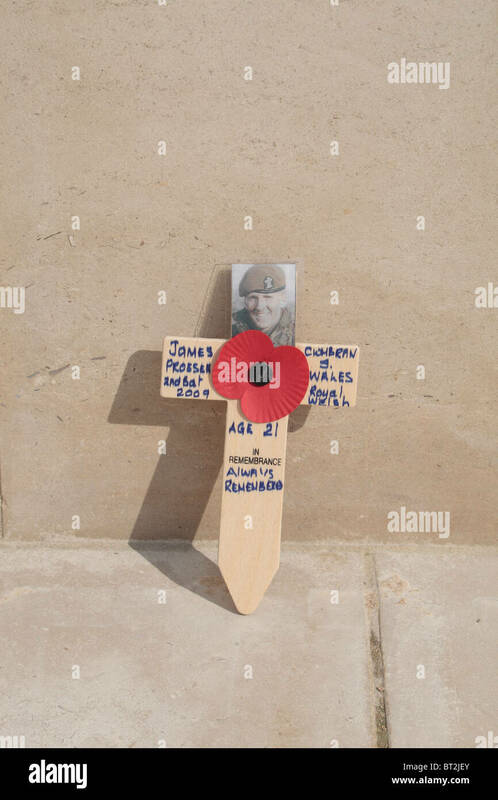 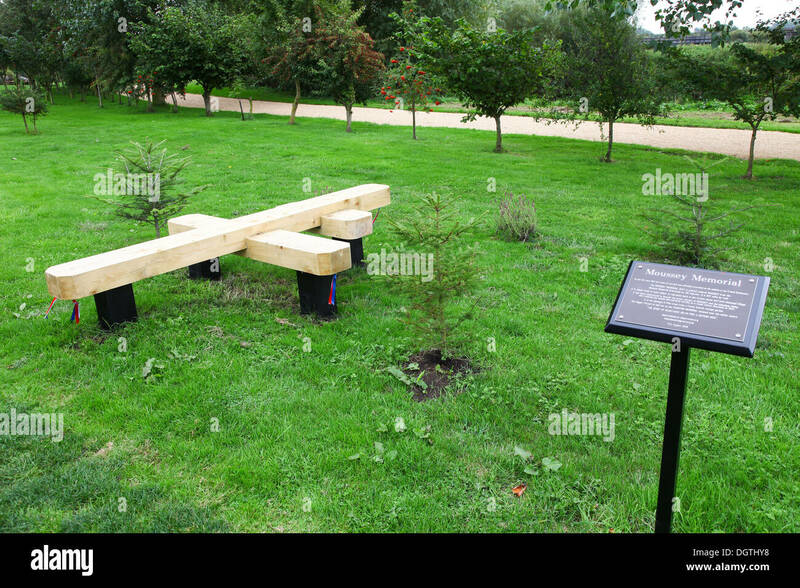 Small remembrance cross (James Prosser) on the Armed Forces Memorial, National Memorial Arboretum, Alrewas, Staffordshire, UK. 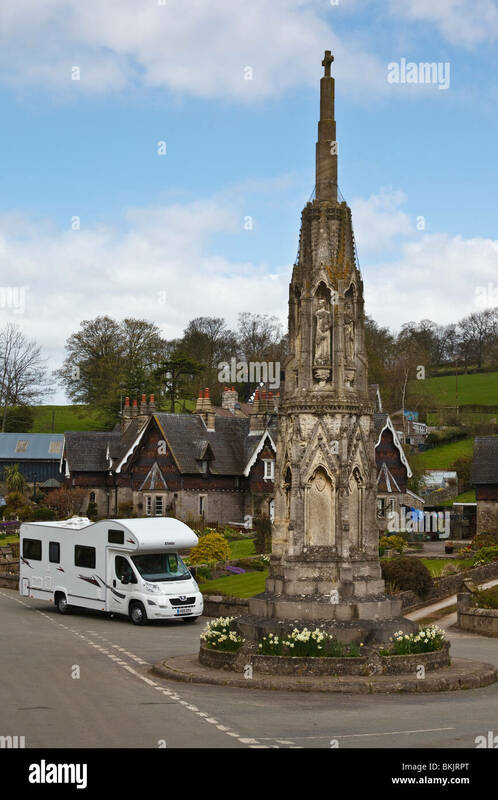 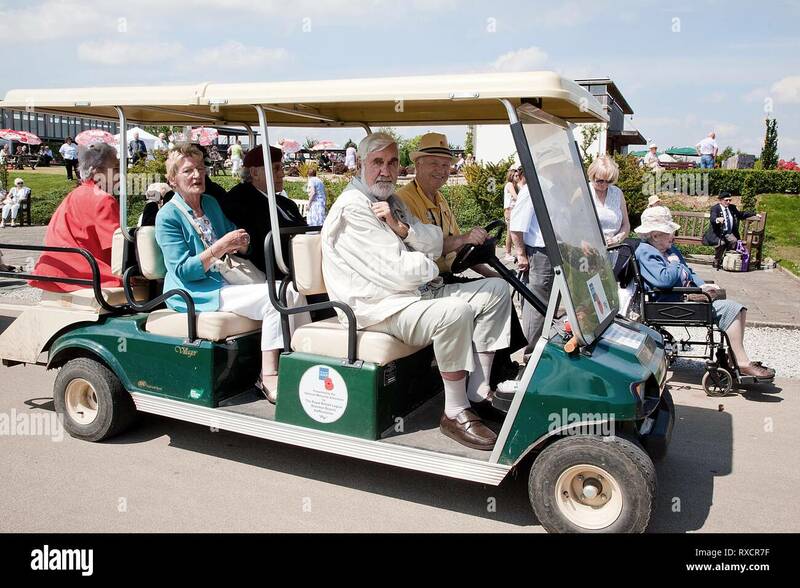 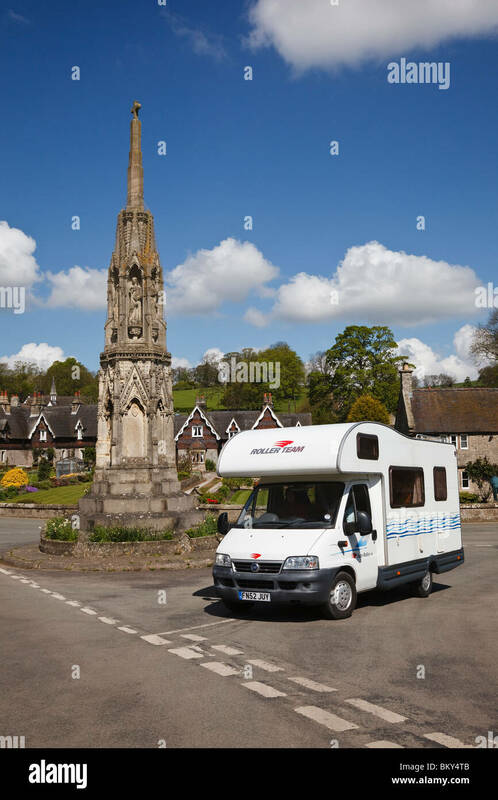 Motorhome driving past Ilam Cross, Peak District, Staffordshire. 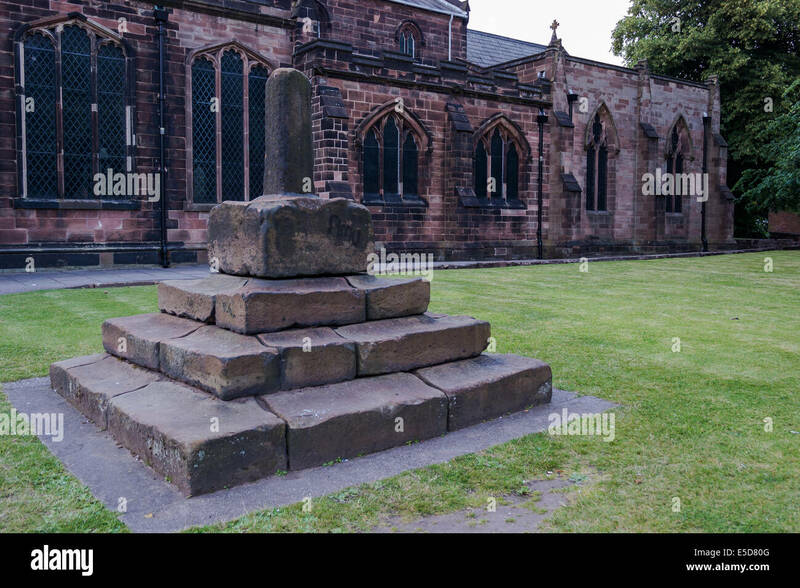 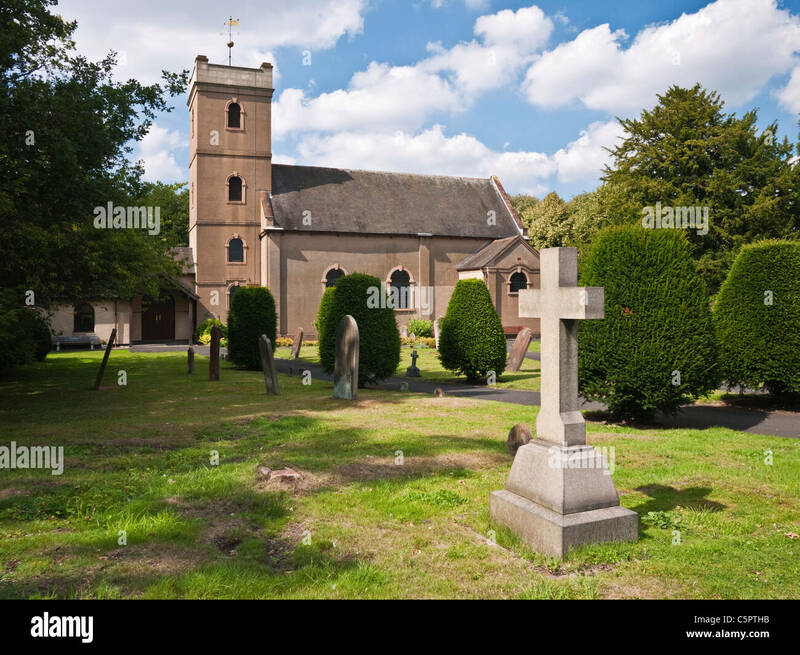 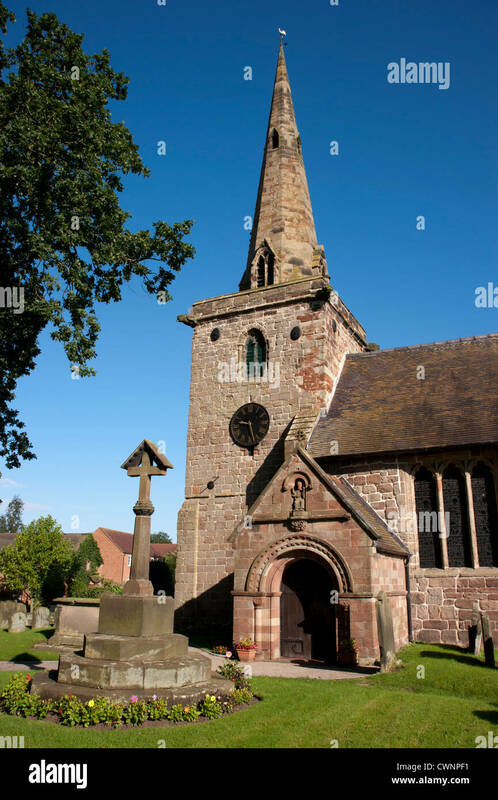 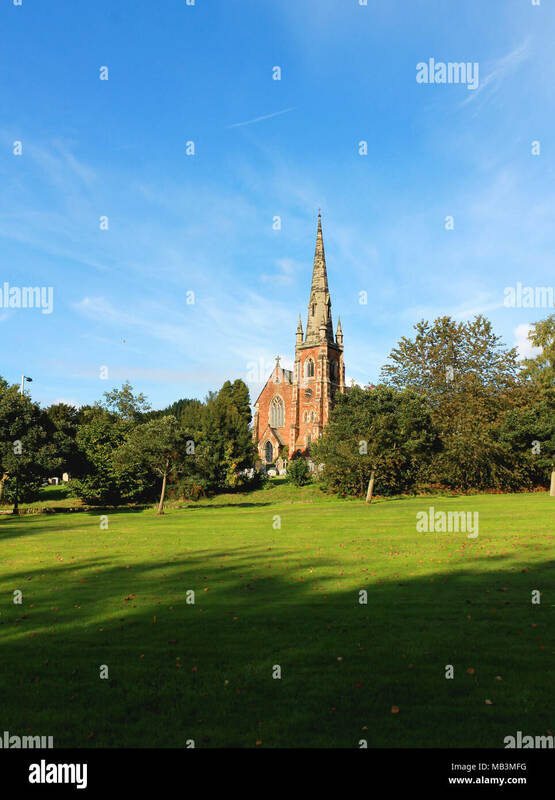 The church of St. Michael and All Saints in the village of Himley on the South Staffordshire & West Midlands border. 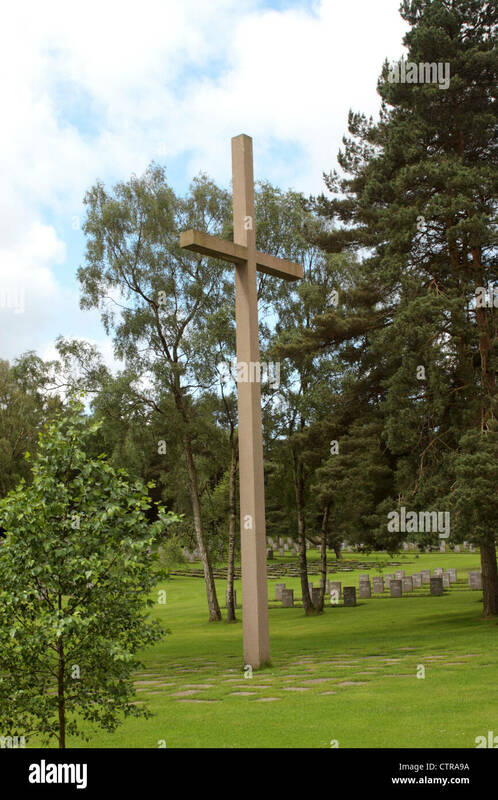 The grave of Lieutenant G.A. 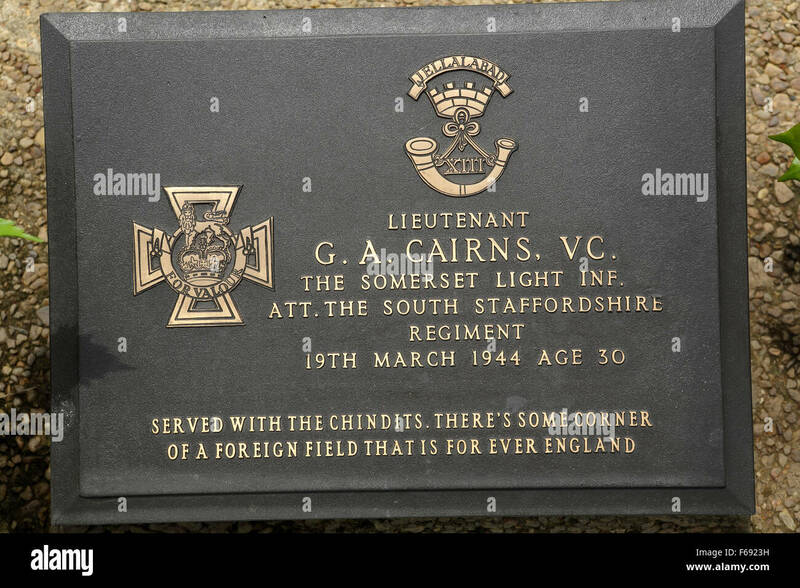 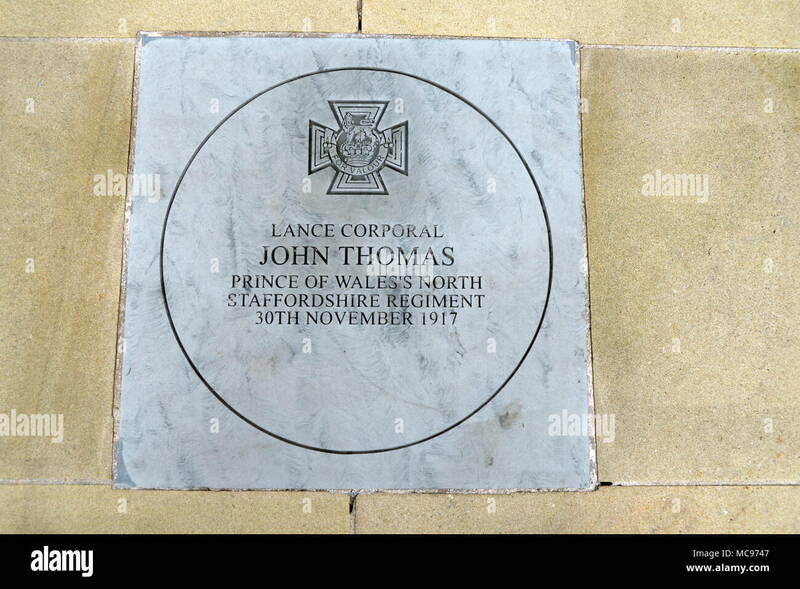 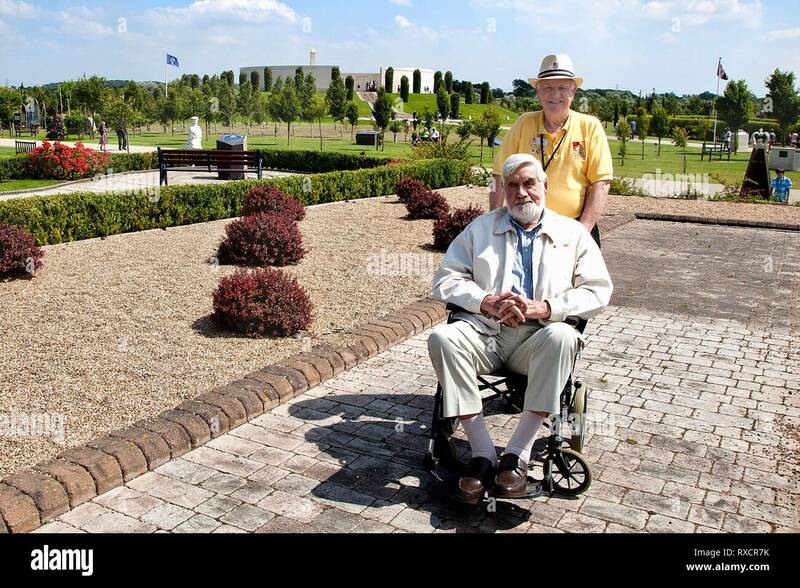 Cairns, who was awarded the Victoria Cross, at Taukkyan War Cemetery near Yangon, Myanmar. 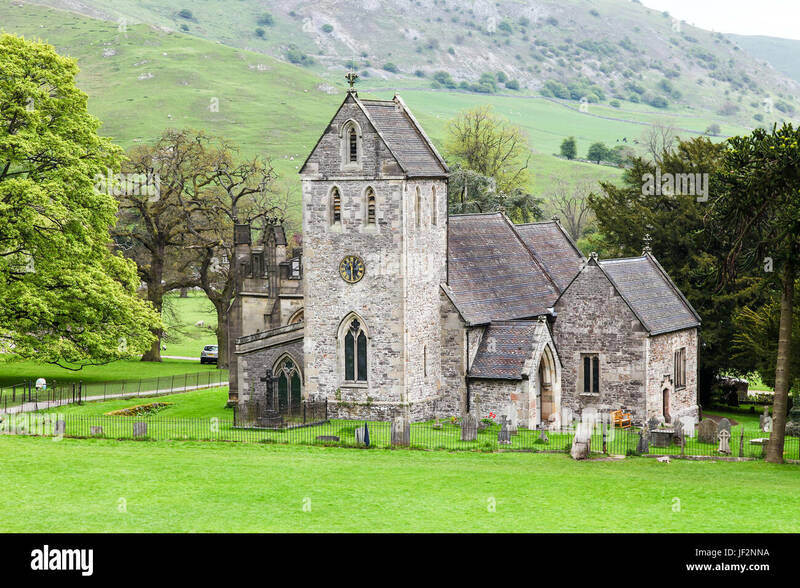 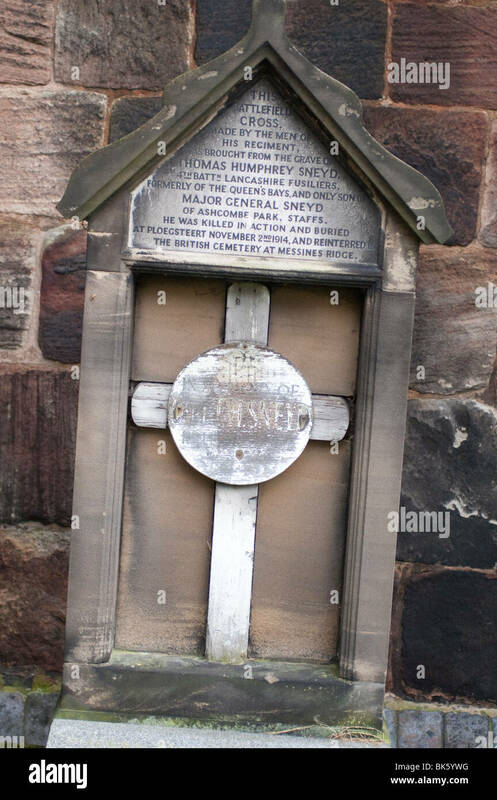 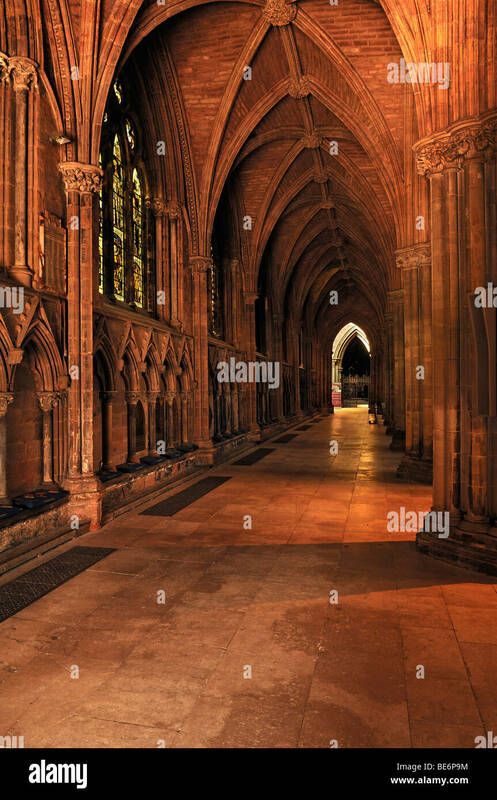 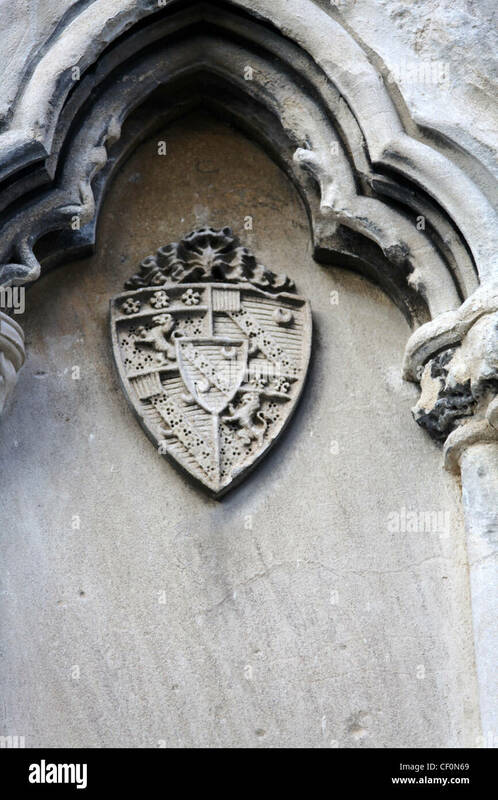 Church of the Holy Cross, Ilam, Staffordshire. 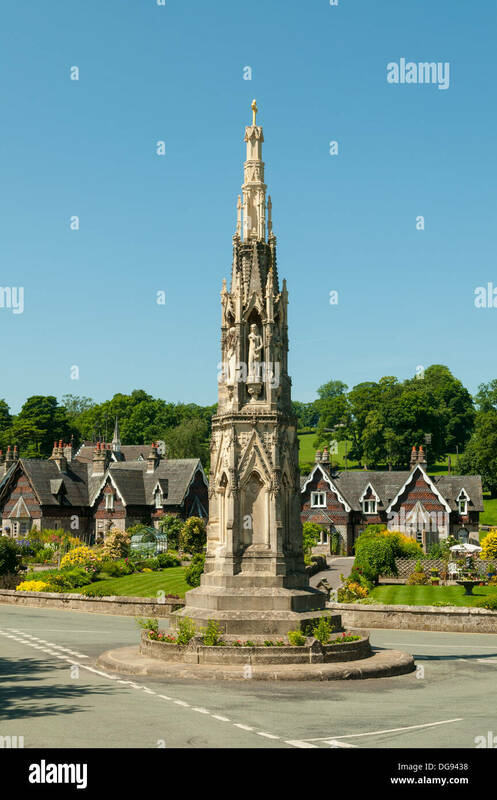 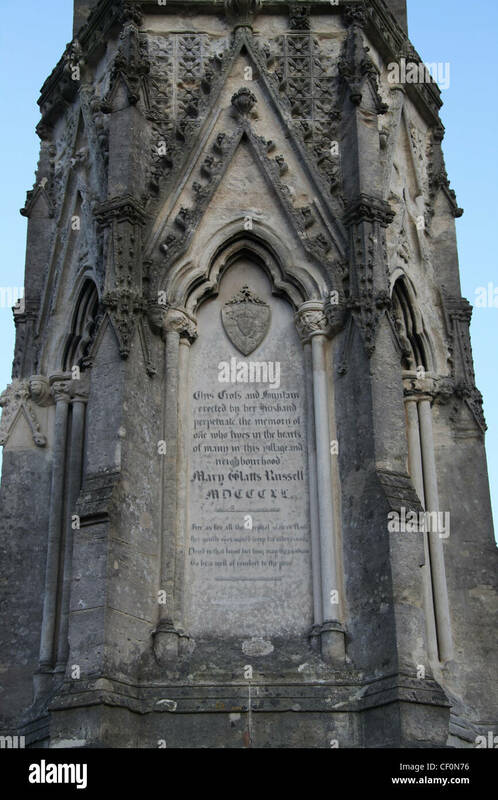 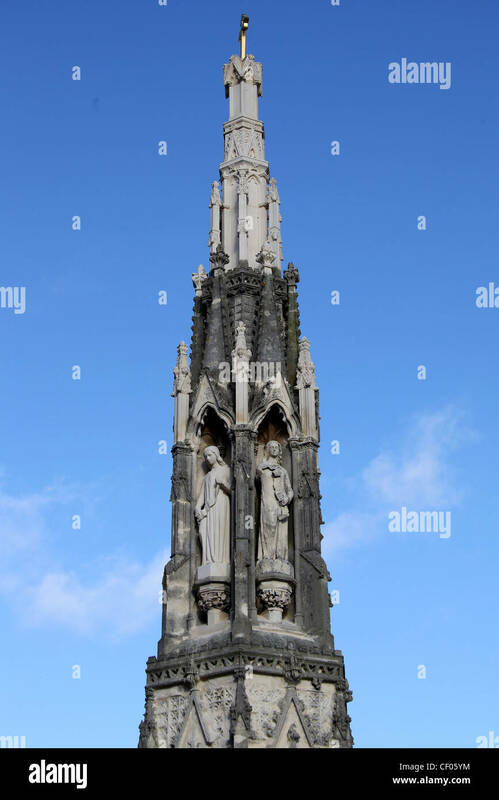 A tall Gothic monument on a roundabout with stone clad cottages behind.